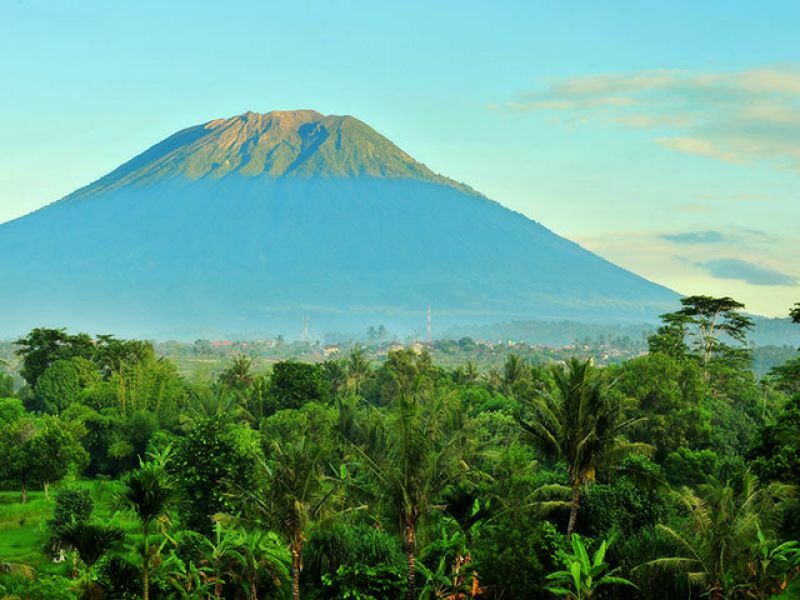 At over 3000m, Gunung Agung is Bali's highest mountain, and an important part of the local Balinese faith. 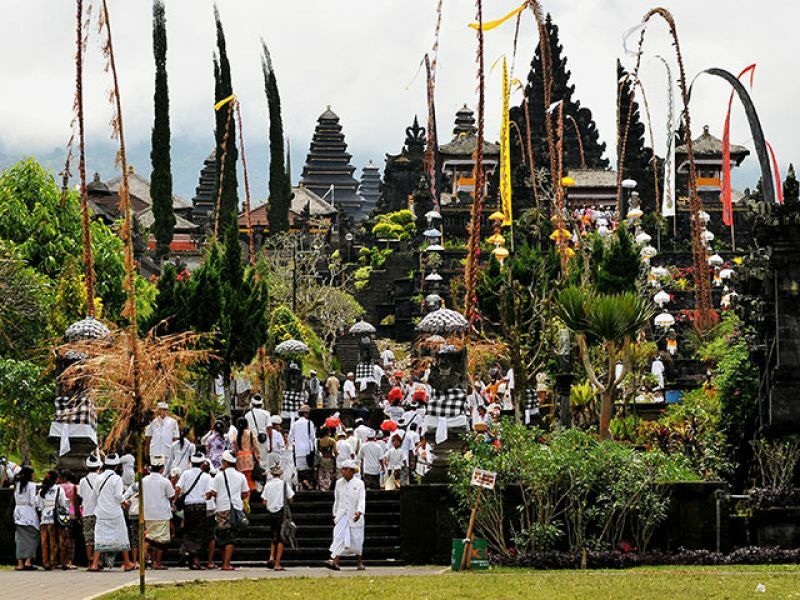 Houses, temples and even beds are aligned in relation to the sacred mountain, as it is considered the spiritual center of Bali. 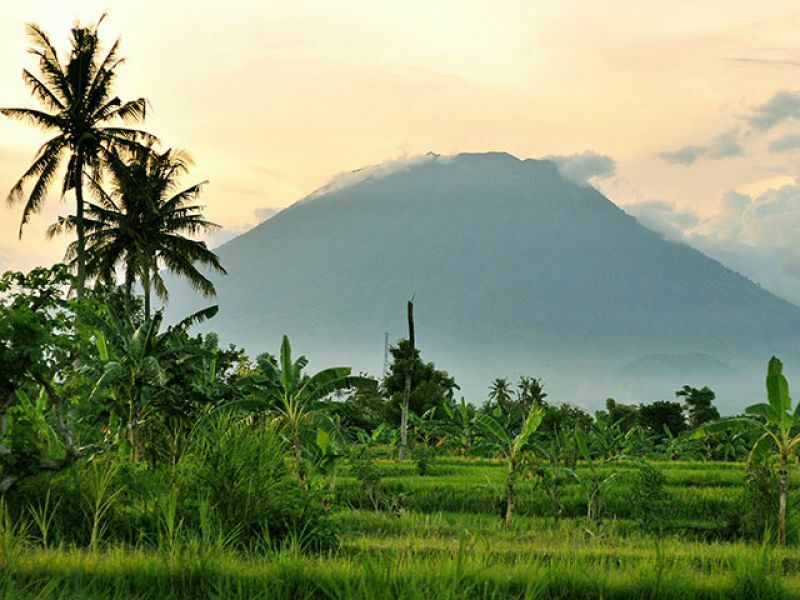 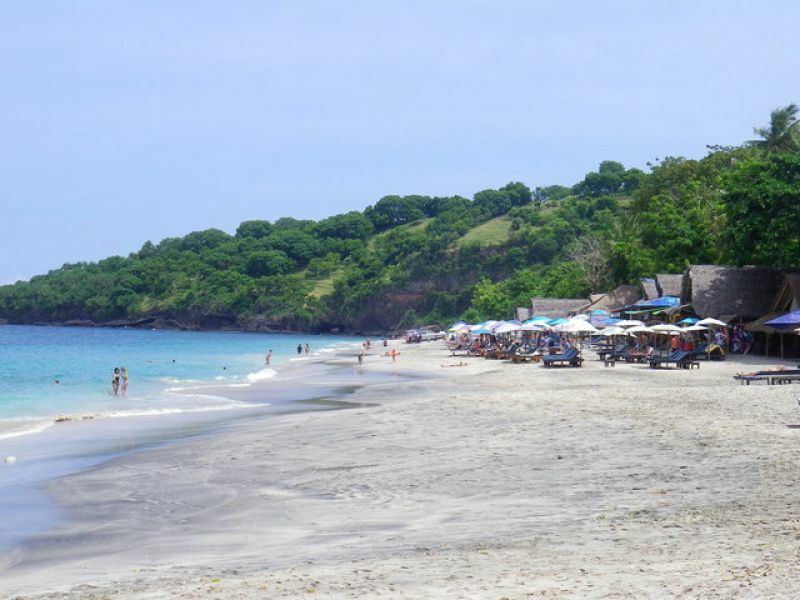 Located in the north-eastern part of Bali, Gunung Agung is abrout a 2.5 hour drive by car from the southern resort areas. 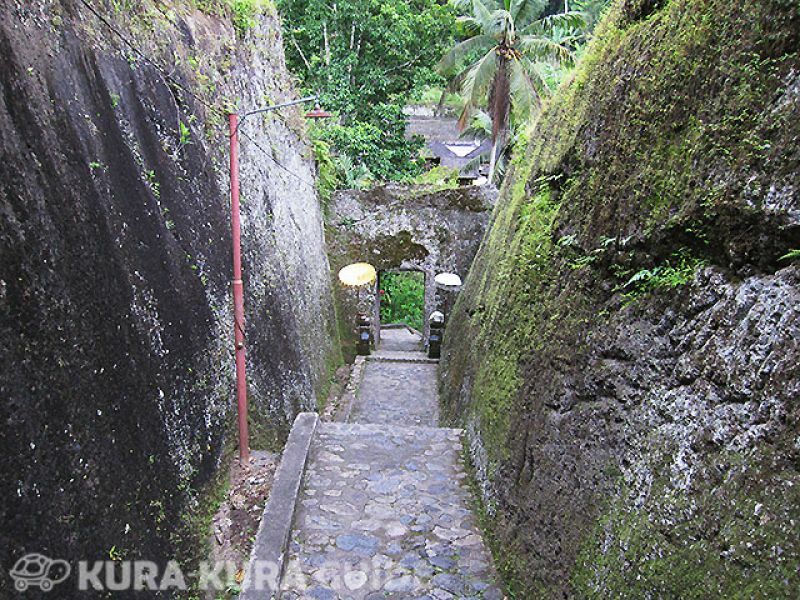 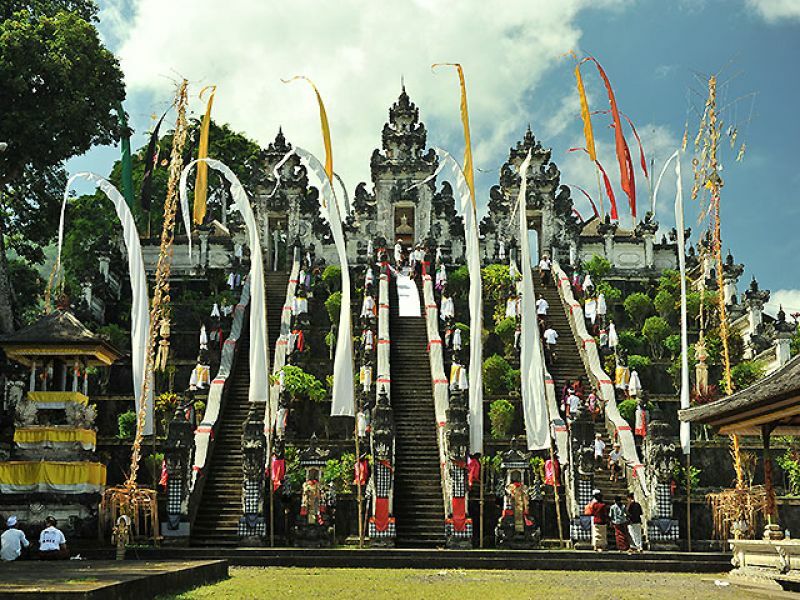 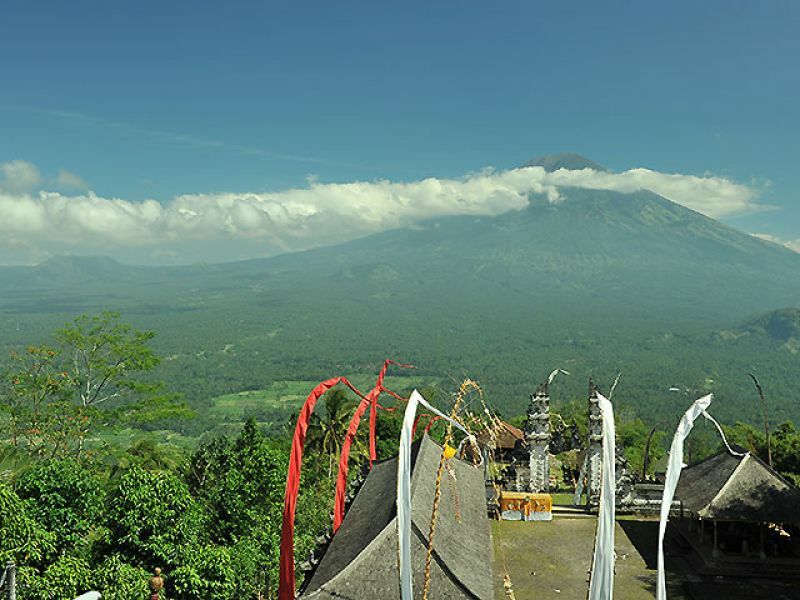 The Besakih "Mother Temple" lies on the slopes of Agung and offers some wonderful mountain views.